What Are te Afraid Of? 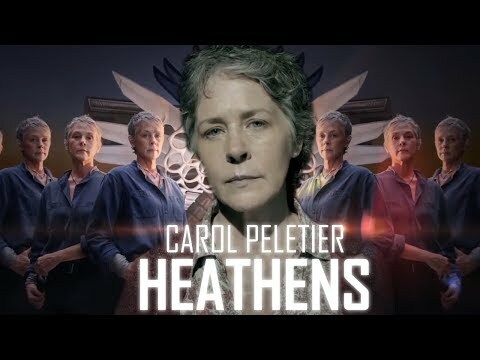 preferito episode from Season 7 for Carol? Do te ship Carol with anyone? Do te think Carol and Daryl make a good ship? 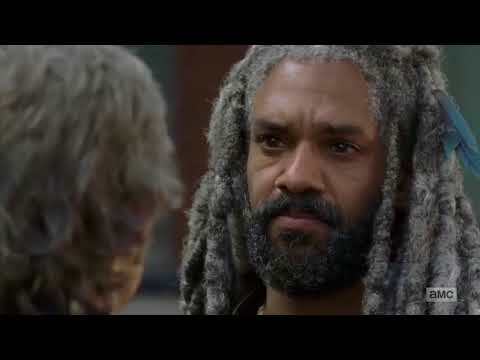 When did te first started to like/love Carol? I have seriously loved Carol P since the break of S2, especially after Sophia went missing from that Walker break. So many fan didn't truly figure her out, misunderstood her, o simply dismissed her altogether as a lesser o very minor character, following S1. This was so very cruel, unkind, and unrealistic. 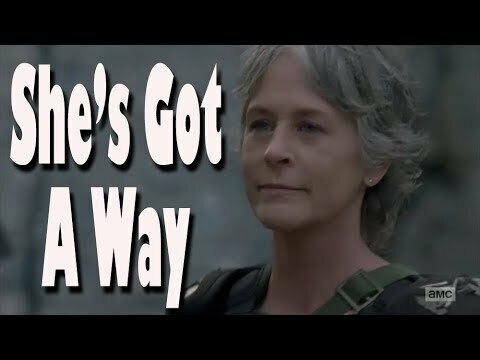 a poll è stato aggiunto: preferito episode from Season 7 for Carol? Carol gives Lori a titolo of distinction. What is it?